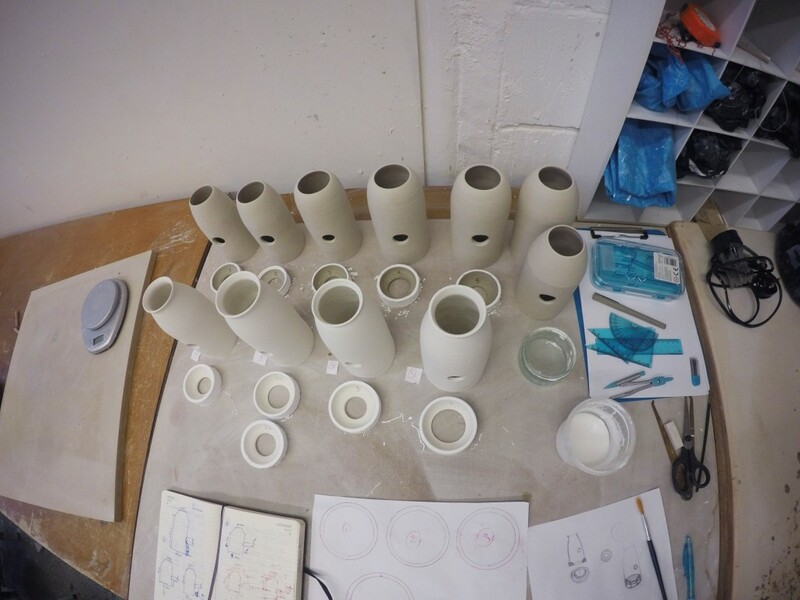 Within our Residency at the Design Museum in London in 2016, our collaboration with Cosmin Ciofirdel deserves a special mention. 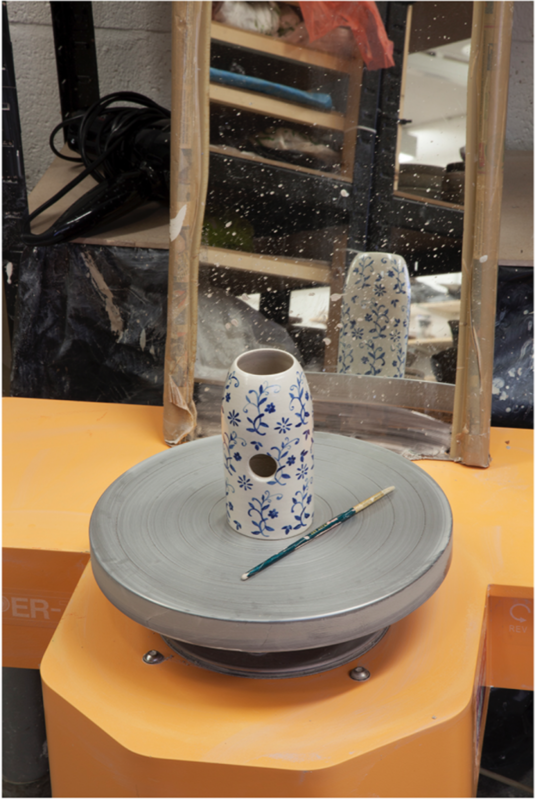 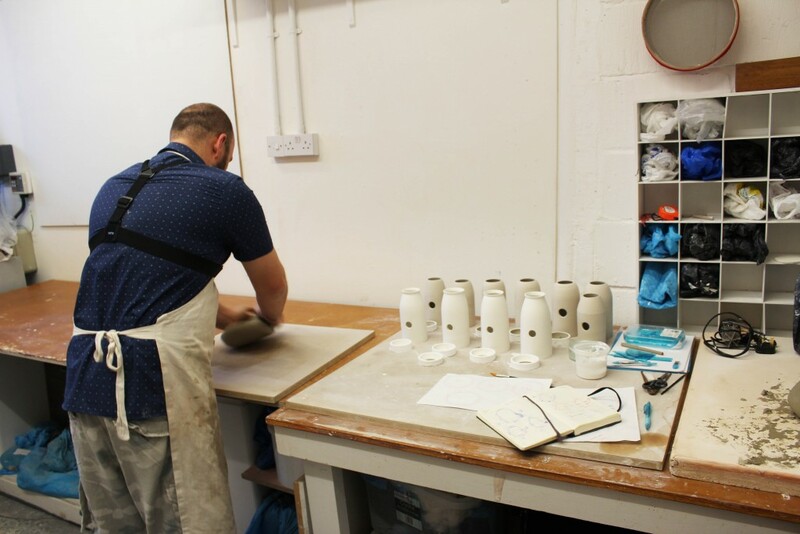 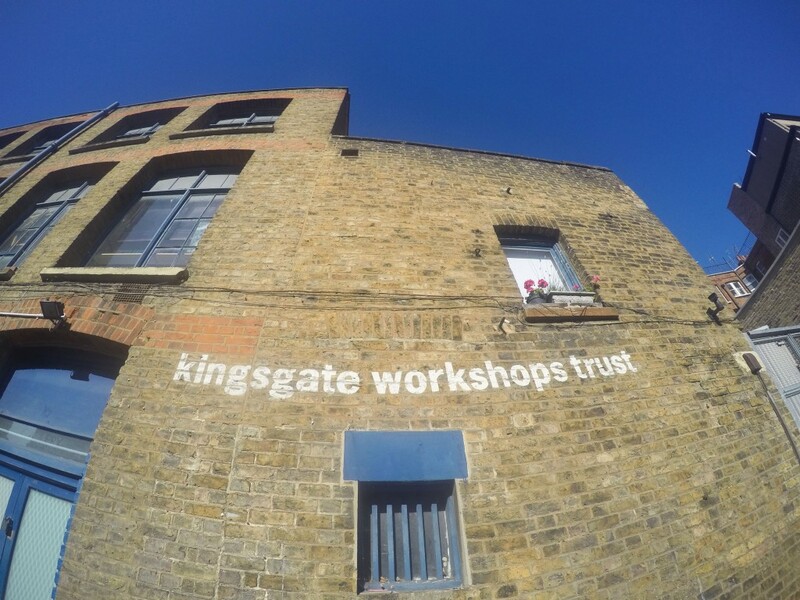 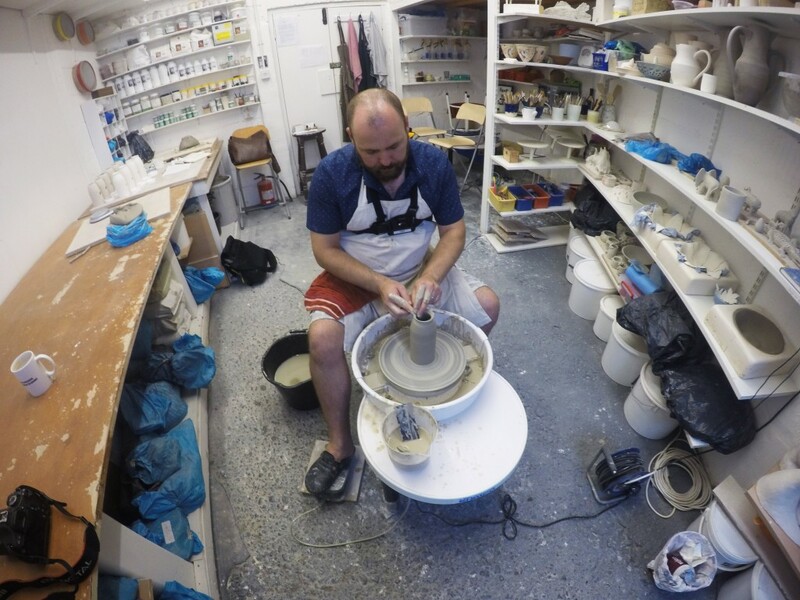 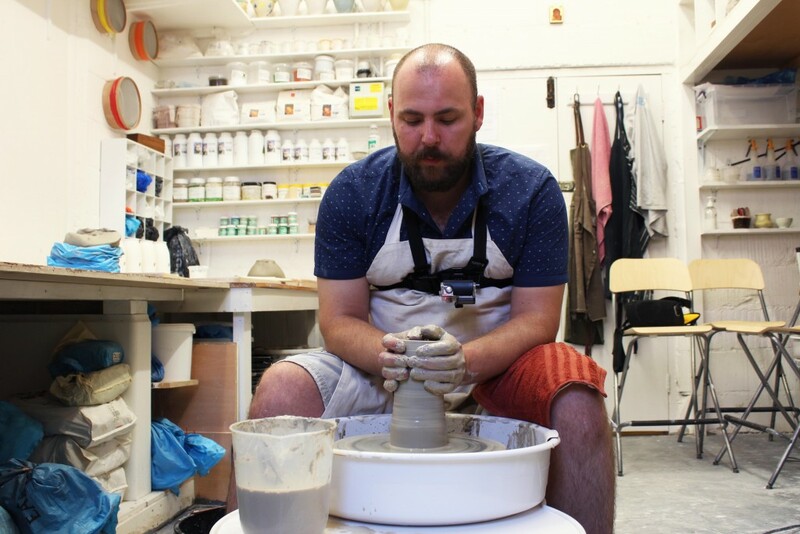 Cosmin is the owner and founder of Ceramic Scuplture Studio, which is a ceramic workshop based in West London where he gives classes to people who want to get into the ceramic making. 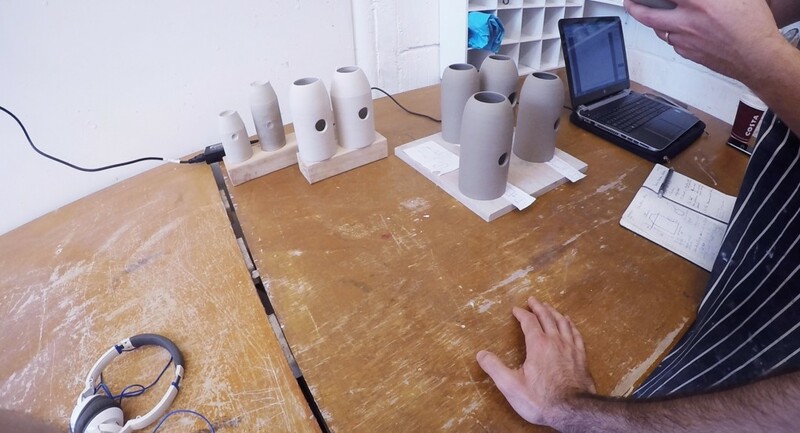 Cosmin made the two main parts of Hair dryer 3.0 and Hair dryer 4.0. 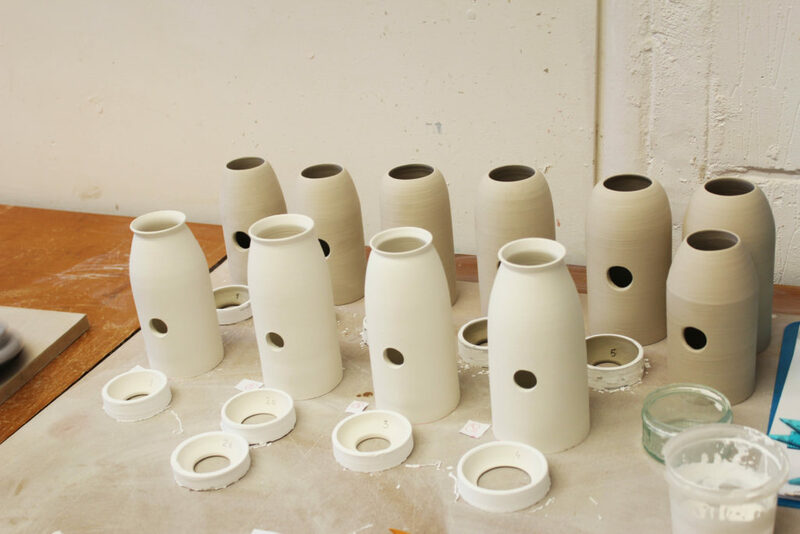 They are entirely made by hand.